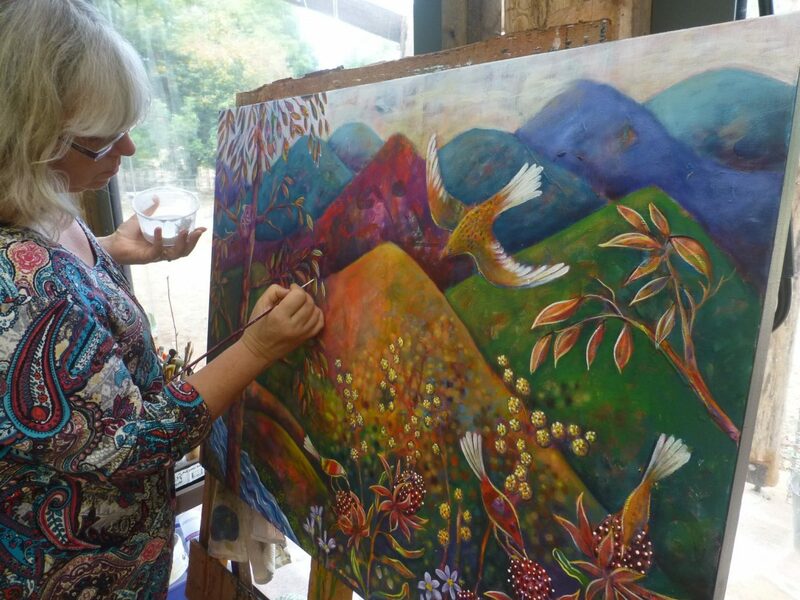 Yarra Valley Arts (YVA) Open Studios showcases the rich and diverse artistic practices residing in the Yarra Valley. Held over 3 weekends in September, October and November in 2019, over 3 areas and with 3 group exhibitions, it offers opportunities for the public to engage with the cultural happenings across this beautiful landscape. Group exhibitions (one for each area) showcase work by Open Studio artists and provide an overview that will assist in planning studio visits, and the launch event features art from the 36 studios. Artworks at the exhibitions and studios are available for purchase and workshops can be booked. 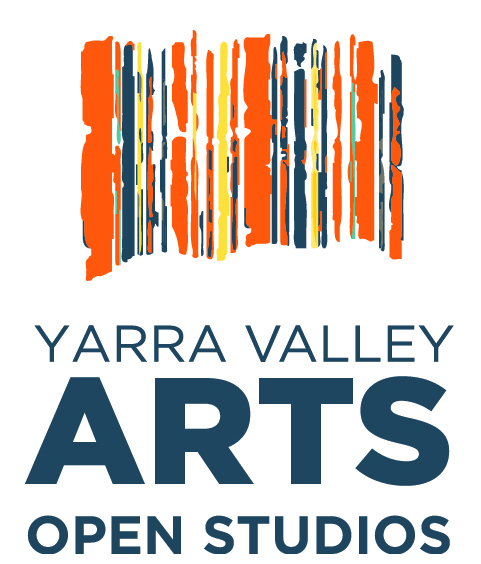 YVA Open Studios is the largest and most engaging annual cultural event in the the Yarra Valley Region. 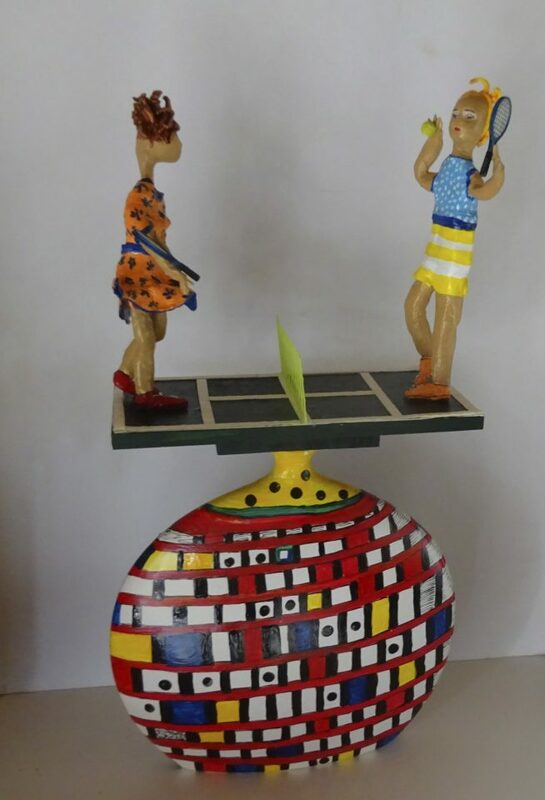 It provides a platform for artists and creatives residing here to connect with community and the broader public about their work. This unique program offers unprecedented access to the public of the cultural goings on across the region. It is instrumental in making the Yarra Valley a region known not just for it’s food and wine, but its rich culture of artists and creativity. The YVA Open Studios 2019 brochure with maps will be widely available to help plan the weekend(s) and discover the many artists opening their spaces. 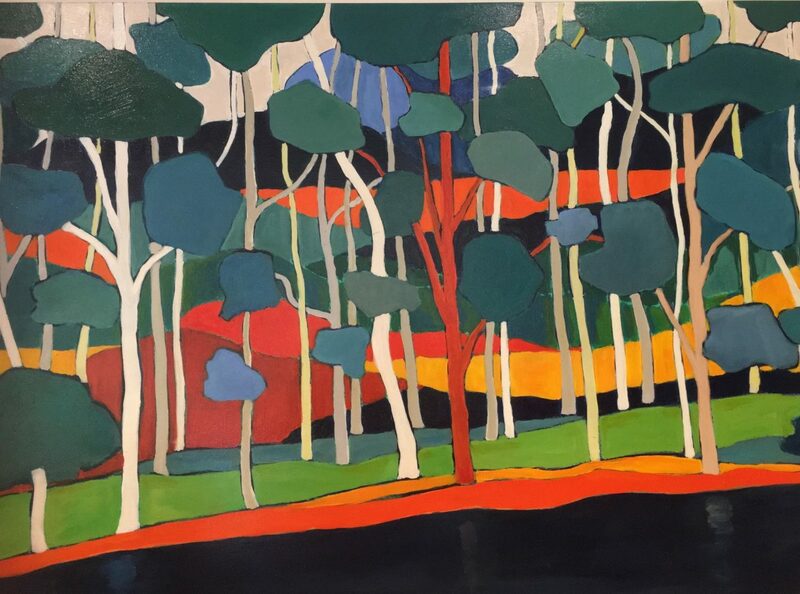 Last year’s program attracted more than 6000 visitors, many of which came not once but three times to connect with more artists, in more studios with plenty of opportunity to also indulge in the fine food, wine and accommodation of the Yarra Valley. This is your opportunity to support the artists of the region. Your donations will contribute to the success of YVA Open Studios 2019 via the quality brochure and wider marketing reach. Yarra Valley Arts is a volunteer run not-for-profit organisation with a long history of supporting and promoting local arts. 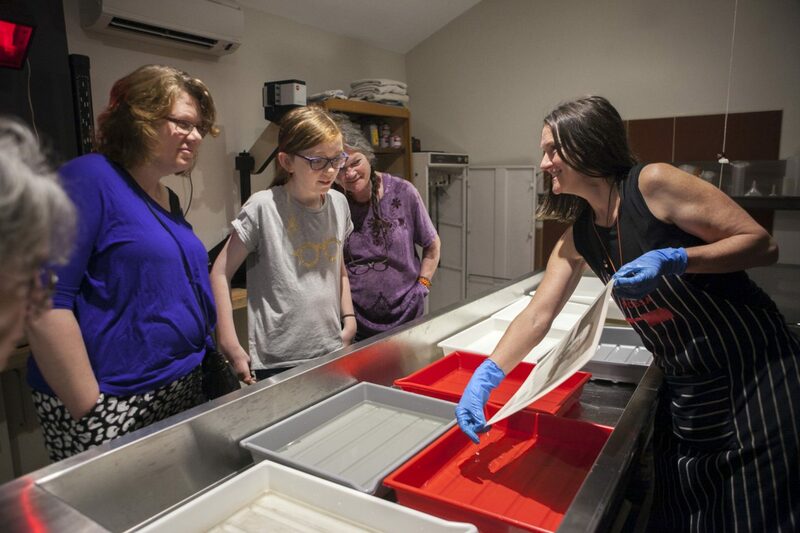 Yarra Valley Arts is a not-for-profit organisation dedicated to enhancing the cultural lives of those who live, work and visit in the Yarra Valley. We aim to provide support and opportunties for the many artists (from all branches of the arts) calling the Yarra Valley their home. Yarra Valley Arts is run by a voluntary Committee of Management that meets once a month to plan events and activities for the year. We welcome member involvement on events so please contact us if you have the skills and would like to be part of the vibrant local art scene.